The MLB Draft is will be here Monday the 8th and that's an opportunity to not talk about the current Red Sox so yay let's do this! The Over The Monster Podcast, Episode 124: What if everything is horrible? 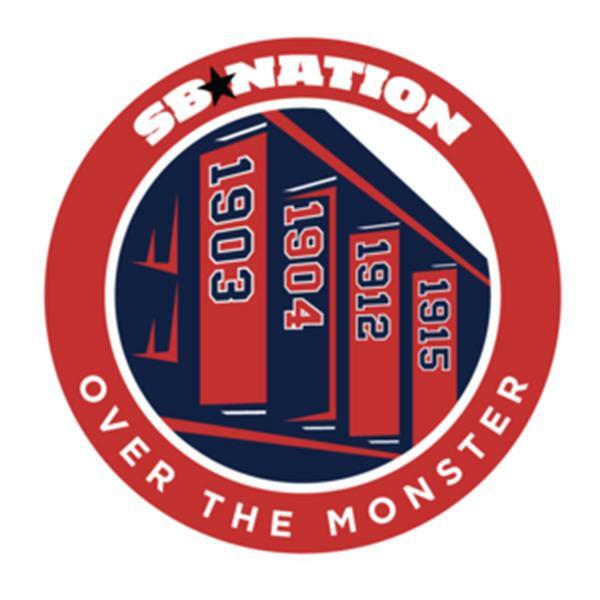 In this very special episode of The OTM Podcast, Matt Kory is joined by Marc Normandin to discuss the developments in the first seven games of the Red Sox season and just maybe to learn a little bit about life in the process. Matt Kory and Chris Hatfield explore the Red Sox minor leagues and how they shape up for the 2015 season. Matt Kory, Brendan O'Toole, and Marc Normandin analyze the Red Sox offseason remake of their starting rotation. Baseball Prospectus's Chris Mellon joins Matt Kory and Brendan O'Toole to discuss the state of the Red Sox farm system and the recent top 10 list that came out on Baseball Prospectus.